Beckdale.co.uk design and supply customised luxury laminated paper bags. 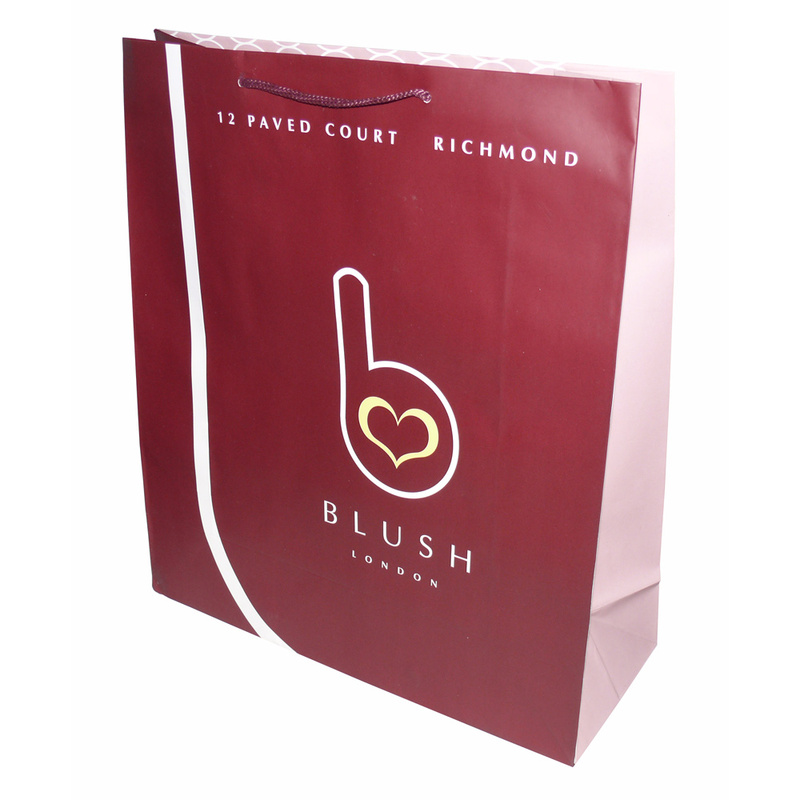 The Companys staff love to help managers purchase designer luxury laminated paper bags. To order choose by material or different styles of , contact our offices via your preferred method.